Traditional West Papuan yum bag. 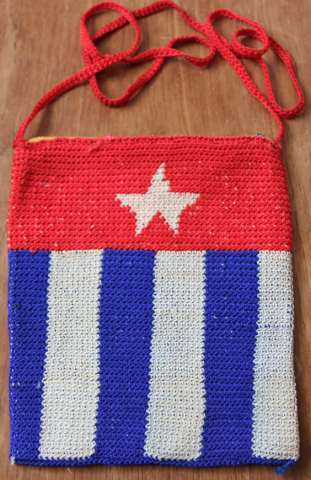 Strong and durable, this comes in the design of the West Papua flag. Hand made in the West Papua highlands. Sorry, this item is not currently available to buy.